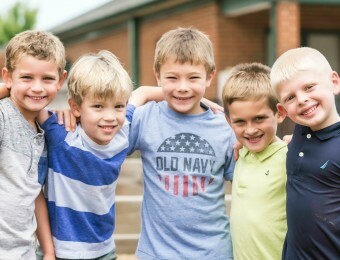 At LeafSpring School, we are more than a daycare. Each day is filled with challenge, discovery, and learning. 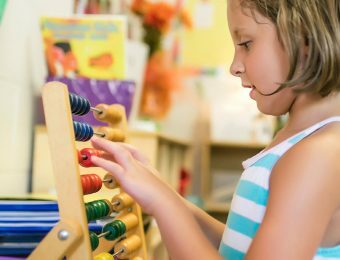 Children are surrounded by the smiling faces of people who are passionate about education and the rewards that come from making a difference in the life of your child. 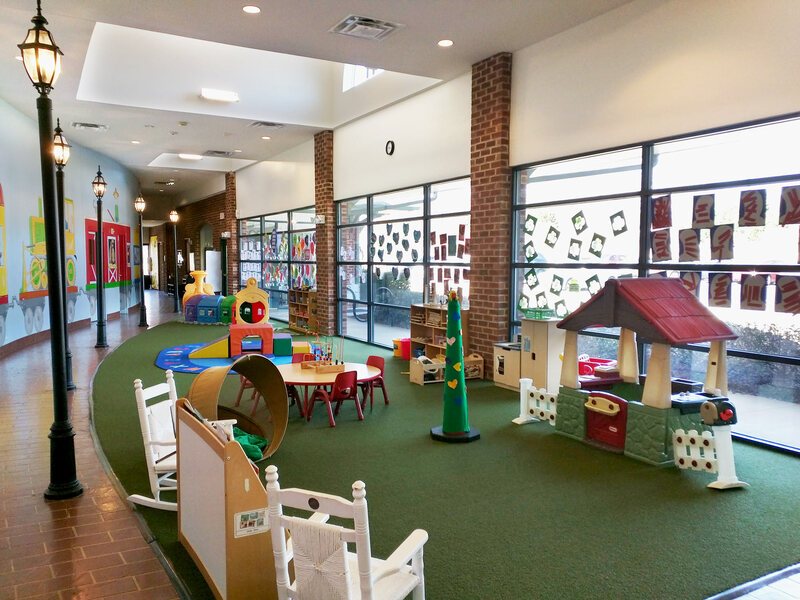 We offer Nursery School, Preschool, Half Day Pre School, Transitional Kindergarten, AfterSchool in The Village, Get Well Place and Camp Blue Sky. Come experience the magic! We serve several nearby elementary and middle schools in the area. 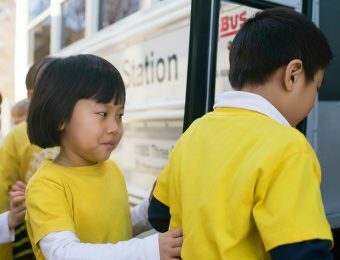 Transportation includes after school activities. Our summer camps are fast and furious! They’re day camps with an away camp feel. Kids have fun being kids, they learn, they play, and they have the best summer ever. Camp Blue Sky is for school-aged children. And Camp Little Cloud is a camp curriculum for our nursery and preschool.